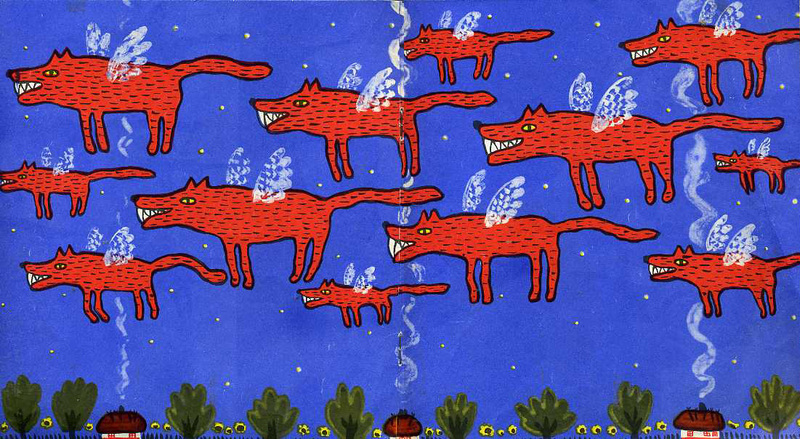 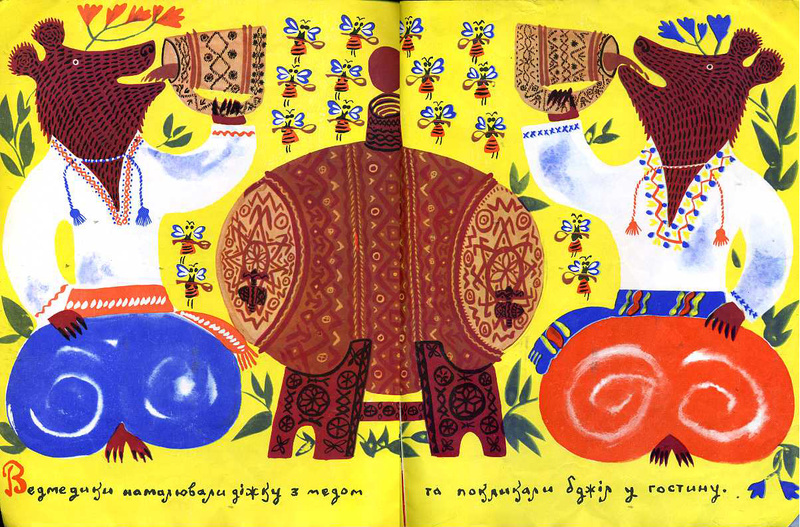 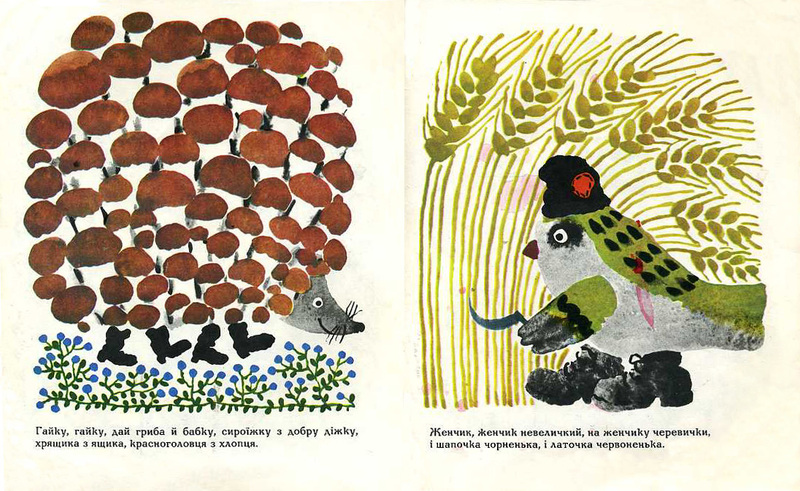 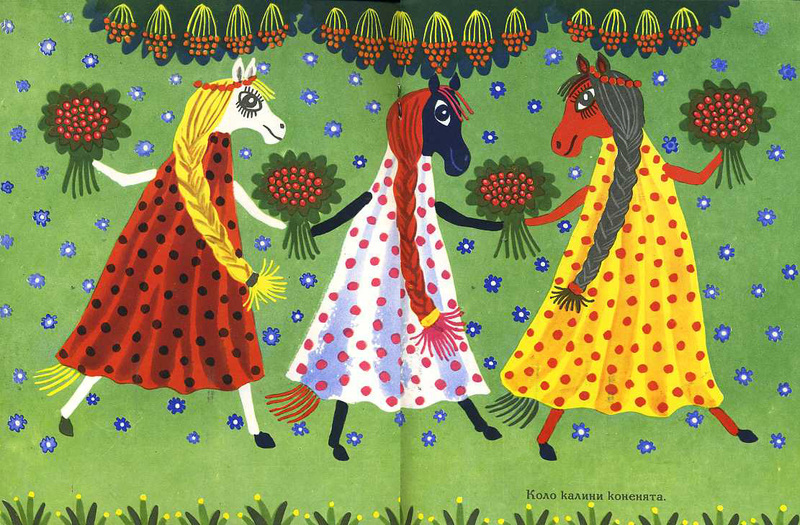 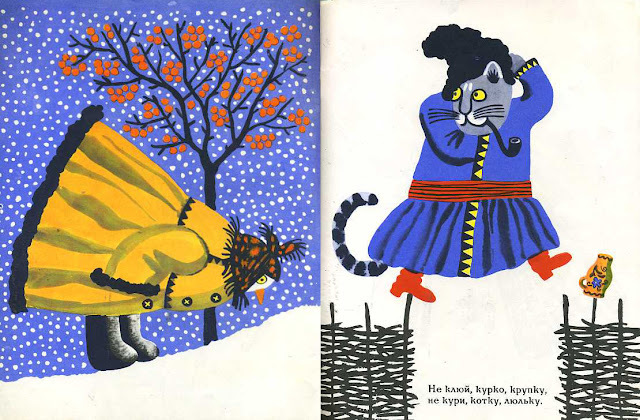 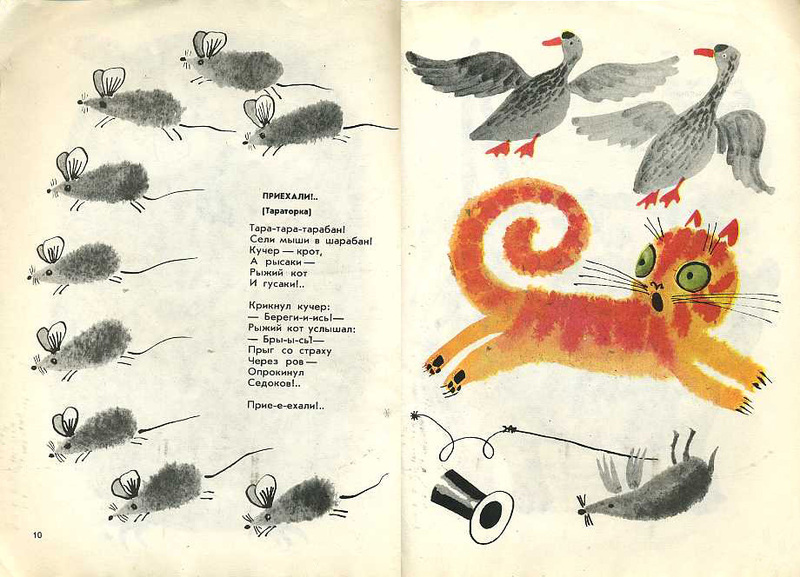 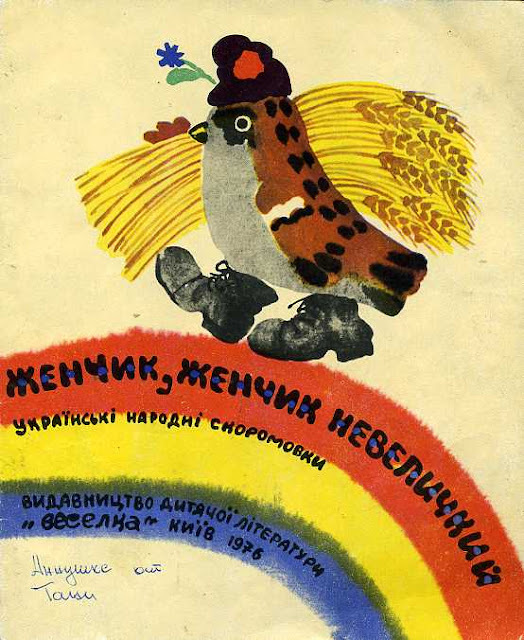 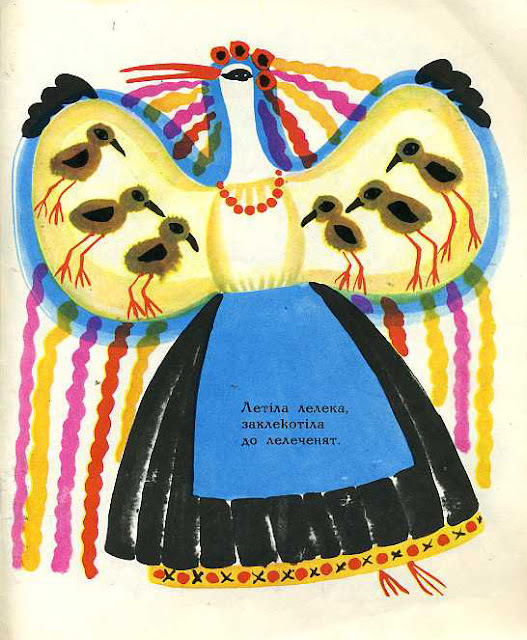 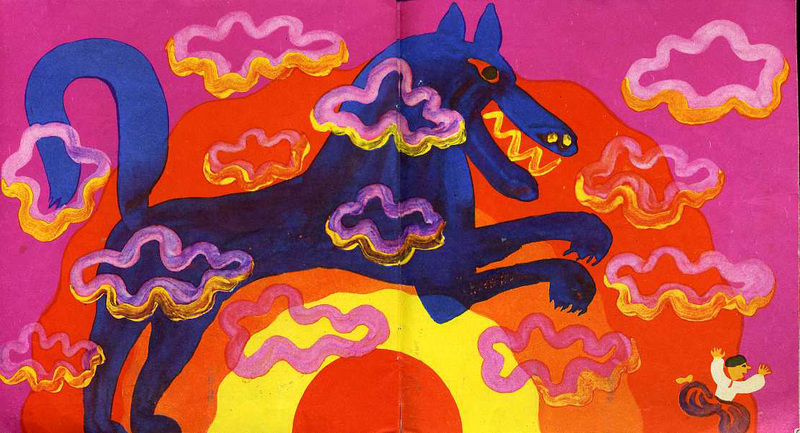 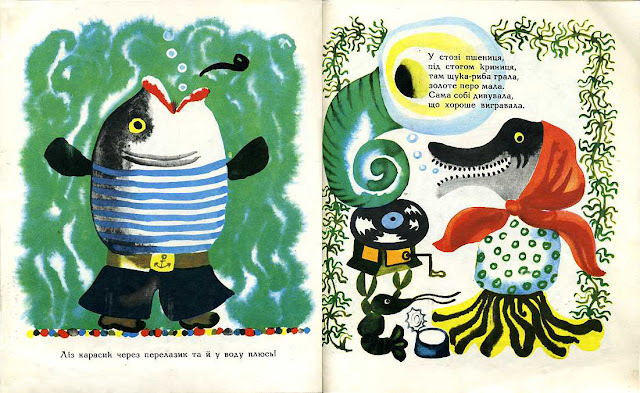 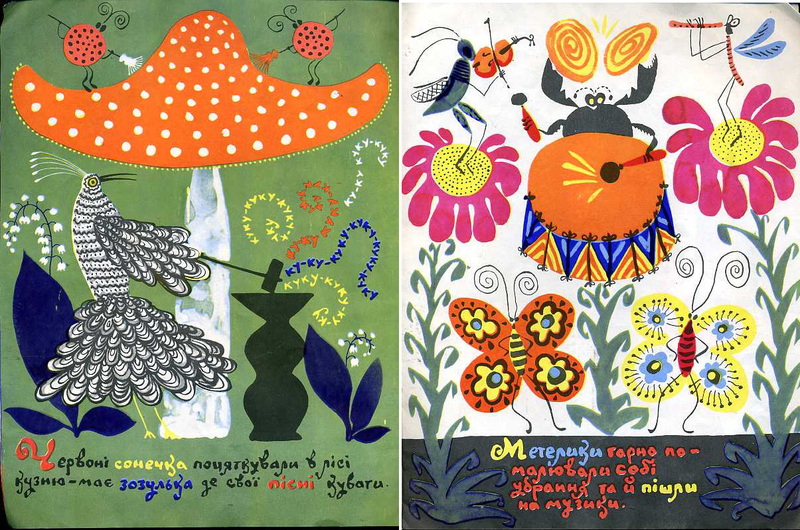 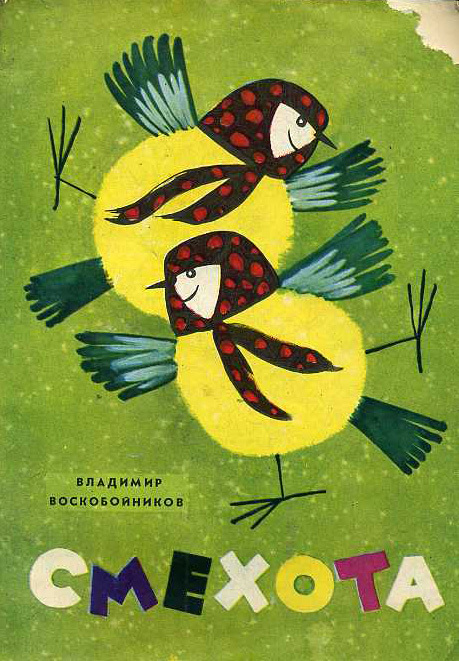 here is one more post related to the Soviet period and Folk art! exhuberant creations via Kickcan & Conkers, it was love at first sight. 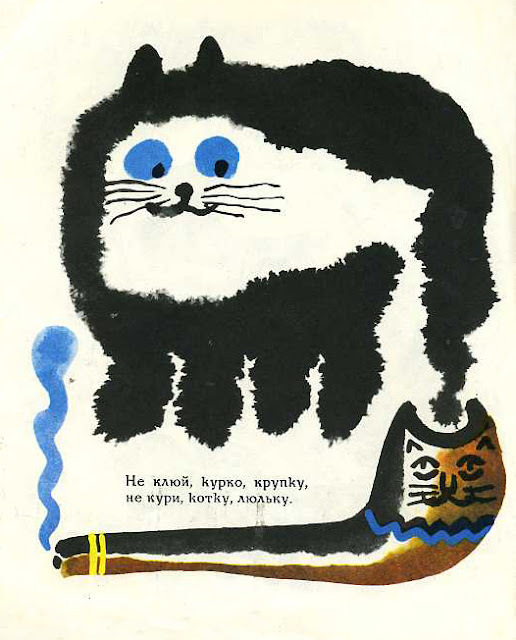 I feel that the wonderful mr.Legkobit deserves his own personal feature. and that the more recent info available about him is from 1978. Many, many thanks to kievljanka at kidpix for all the scans. Signature: Patterns in Gond Art on A Journey Round My Skull. 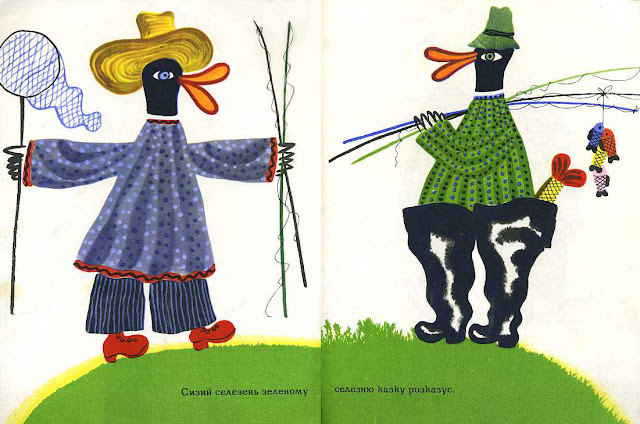 I also love the Gondi atrworks, I think I first met them at Bibliodyssey. 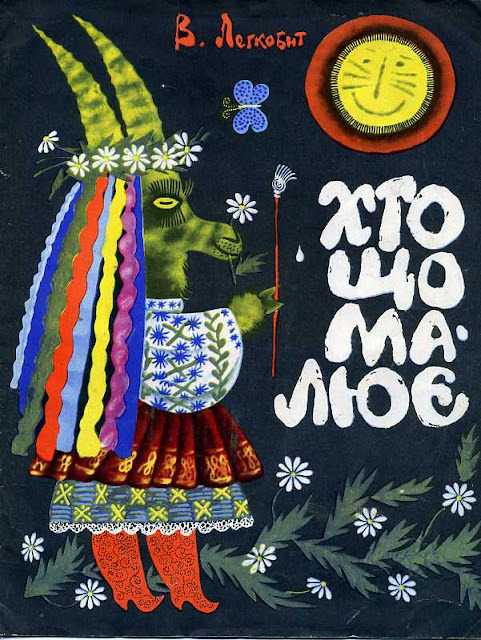 Thanks for the info, Yaro!